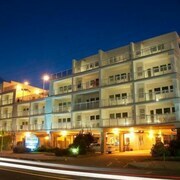 Located in North End, this hotel is within a 10-minute walk of Ocean City Boardwalk and Ocean City Beach. Haunted Golf and Playland's Castaway Cove are also within 5 minutes. 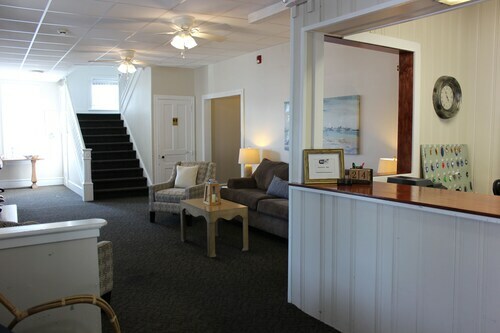 Located in North End, this motel is steps from Snicklefritz Reef and Ocean City Beach. Ocean City Boardwalk is 0.1 mi (0.2 km) away. 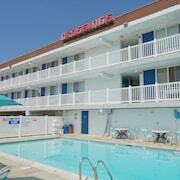 Located in North End, this hotel is within a 5-minute walk of Playland's Castaway Cove and Ocean City Boardwalk. Ocean City Beach is 0.3 mi (0.5 km) away. 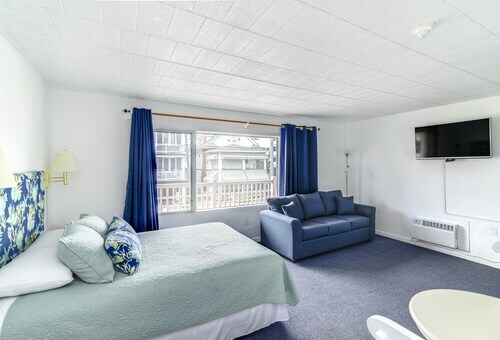 Offering direct access to the beach, this North End resort is within a 5-minute walk of Ocean City Beach and Ocean City Boardwalk. Snicklefritz Reef and Congo Falls Adventure Golf are also within 15 minutes. 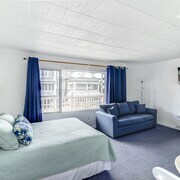 Located in North End, this motel is within a 10-minute walk of Playland's Castaway Cove, Ocean City Boardwalk, and Ocean City Beach. Snicklefritz Reef and Haunted Golf are also within 10 minutes. 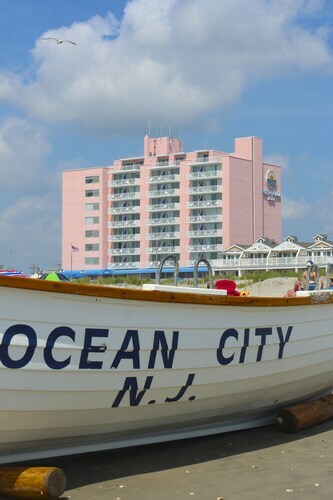 Located in North End, this hotel is within a 10-minute walk of Boardwalk Adventures Water Park, Ocean City Boardwalk, and Ocean City Beach. Haunted Golf and Playland's Castaway Cove are also within 10 minutes. 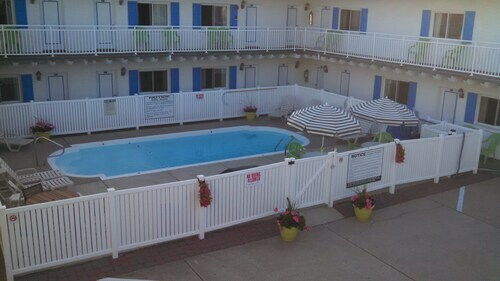 Located in North End, this motel is within a 5-minute walk of Ocean City Boardwalk and Ocean City Beach. Snicklefritz Reef and Playland's Castaway Cove are also within 5 minutes. 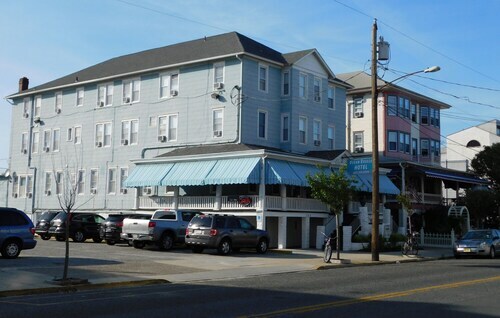 Located in North End, this hotel is within a 10-minute walk of Ocean City Boardwalk and Ocean City Beach. Haunted Golf and Playland's Castaway Cove are also within 10 minutes. How Much is a Hotel Room in Ocean City? 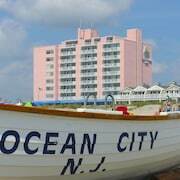 Hotels in Ocean City start at $54 per night. Prices and availability subject to change. Additional terms may apply. If you are searching for nice hotel establishments in the area around Ocean City, it is useful to know that there is a wide range of different possibilities awaiting you. Right now, Travelocity customers can book an impressive 27 comfortable places to unpack your bags within a 6-mile (10-kilometer) radius of the center of Ocean City. When you like to book a room a brisk stroll from downtown Ocean City, check out the features of the conveniently-located The Crossings. Hoping to find cheaper places to stay? 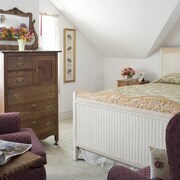 You might like to investigate the The Crossings, Ocean City Mansion Bed & Breakfast and Serendipity Bed & Breakfast. The The Reeds at Shelter Haven is about 16 miles (25 kilometers) from the city center of Ocean City. Another hotel is the Marriott's Fairway Villas, which is located 15 miles (25 kilometers) away. 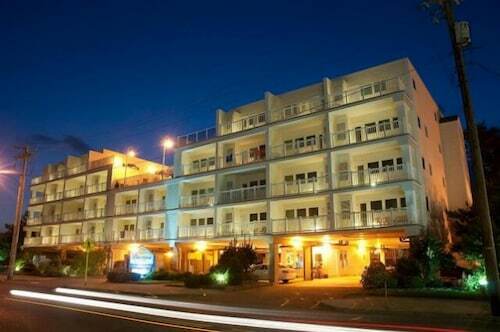 Some other possible accommodation options are the Forum Motor Inn and the Atlantis Inn Luxury BB. 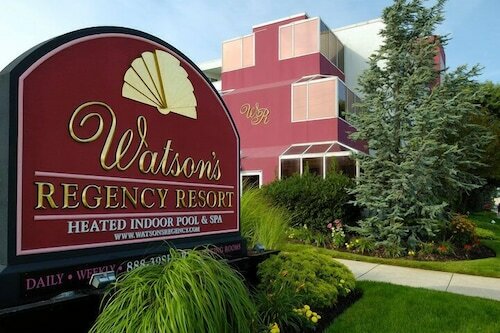 Why not broaden your horizons and enjoy the myriad attractions located around Jersey Shore while you're in the area? Visit Jersey Shore's lighthouses and fall in love with the area's beaches and coastal plains. In this section of United States of America adventurous travelers may take up the chance to partake in four-wheel driving and cycling. Absecon is 13 miles (22 kilometers) to the northeast of Ocean City and is home to Absecon Wildlife Management Area and Heritage Park. 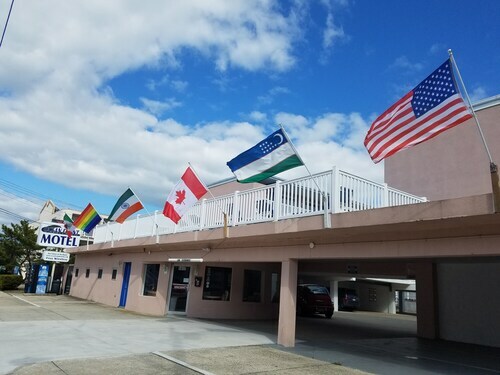 Some of our recommended Absecon rooms include the Holiday Inn Express & Suites Absecon-Atlantic City and Stockton Seaview Hotel and Golf Club. 17 miles (27 kilometers) north of Ocean City, you will find Galloway, home to the Colonial Inn and Country Inn & Suites By Carlson, Absecon, NJ. While visiting Galloway, make sure you visit the Edwin B Forsythe National Wildlife Refuge and Galloway National Golf Club. If enjoying sport is on your bucket list for Ocean City, make the time to visit Wells Fargo Center, situated 55 miles (87 kilometers) to the northwest of Ocean City. Modern visitors that want to find a room in the area surrounding the stadium can explore the Morris House Hotel or the Hilton Philadelphia at Penn's Landing. Atlantic City International Airport is 14 miles (23 kilometers) away from Ocean City's downtown area. 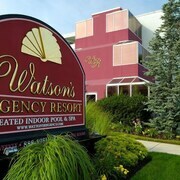 Wise visitors who would like to stay close by can find a good option in the Liberty Inn Atlantic City or the Rodeway Inn. 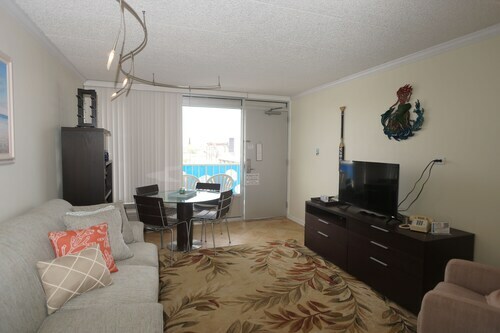 Spacious 3 Bed / 2 Bath 1st Floor - Walking Distance to Beach and Boardwalk! Flanders ... Boardwalk Location . Perfect for Wedding Guests! Wow!! ONE Block to Beach & Boardwalk! 604 12th St!!! New Home - Perfect Location! Ocean Side of Asbury Ave. Walk Everywhere! Steps TO Beach & Boardwalk. 5br/3bath. Private Elevator!